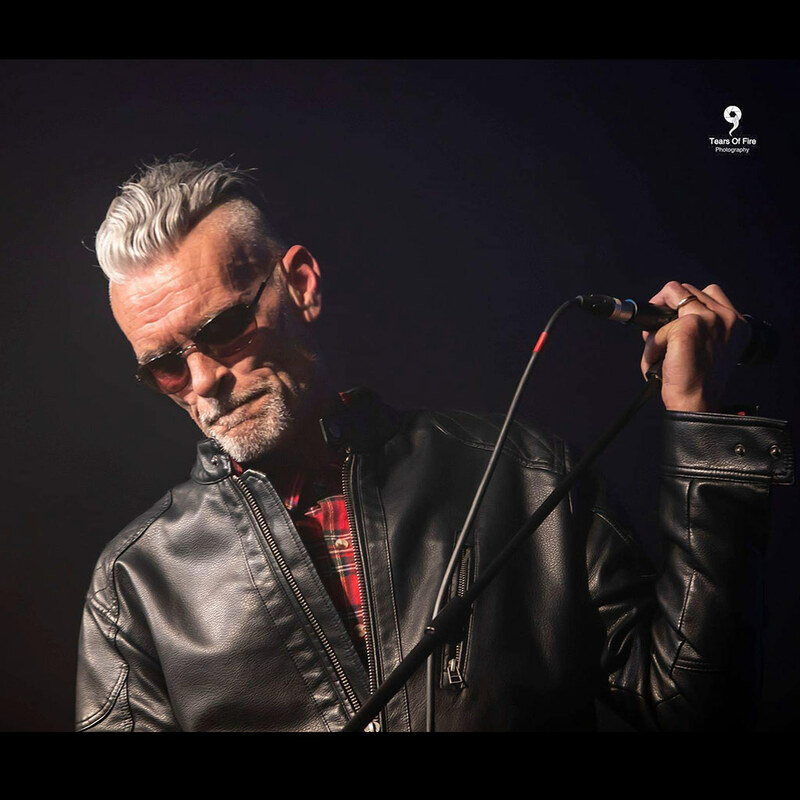 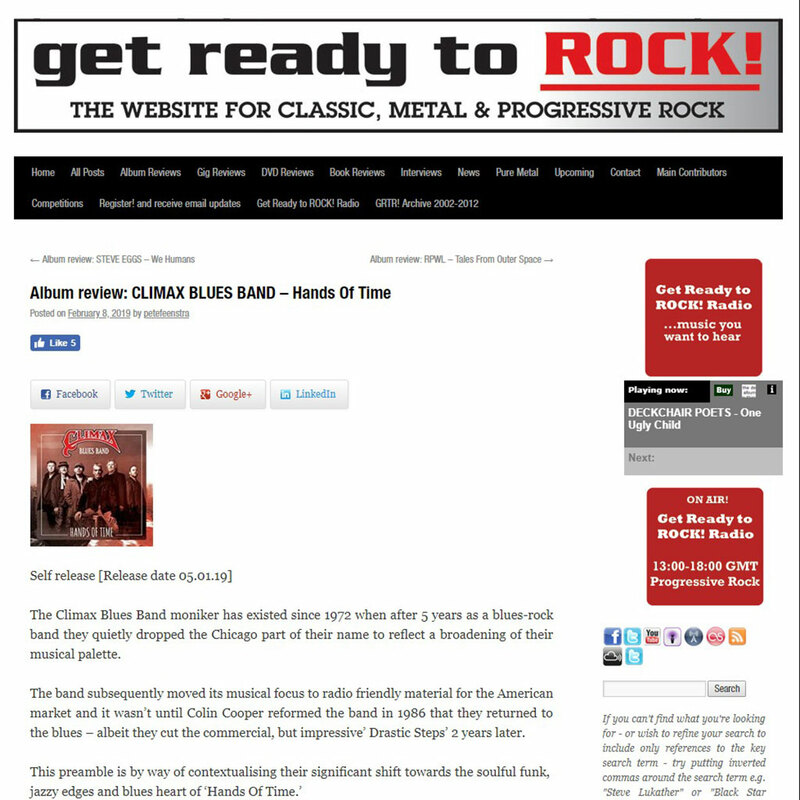 Darius Drewe of Midland Mania … Read why Darius Drewe thinks that Climax Blues Band music makes you feel great! 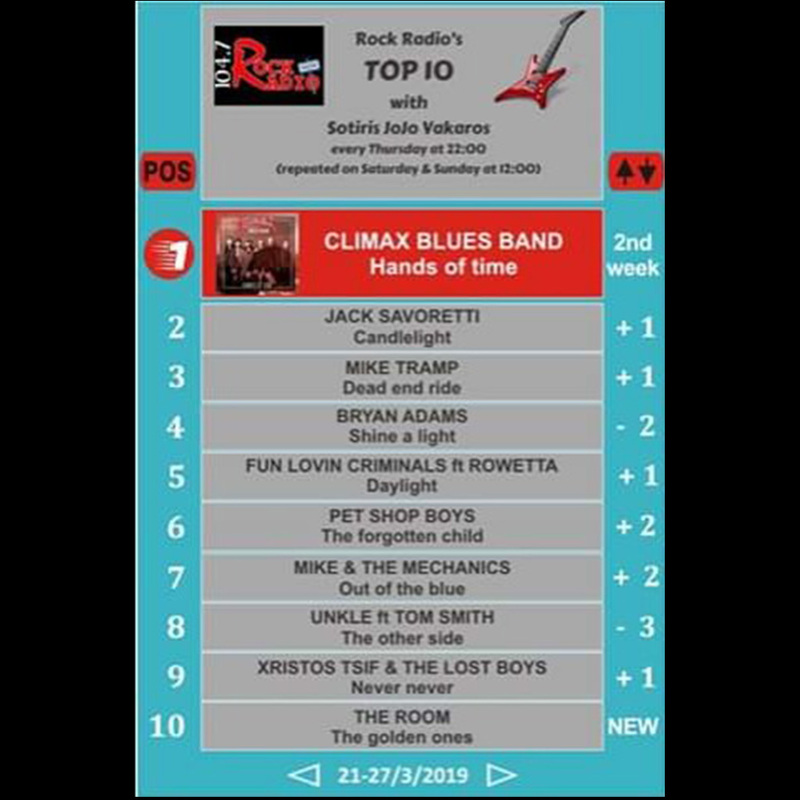 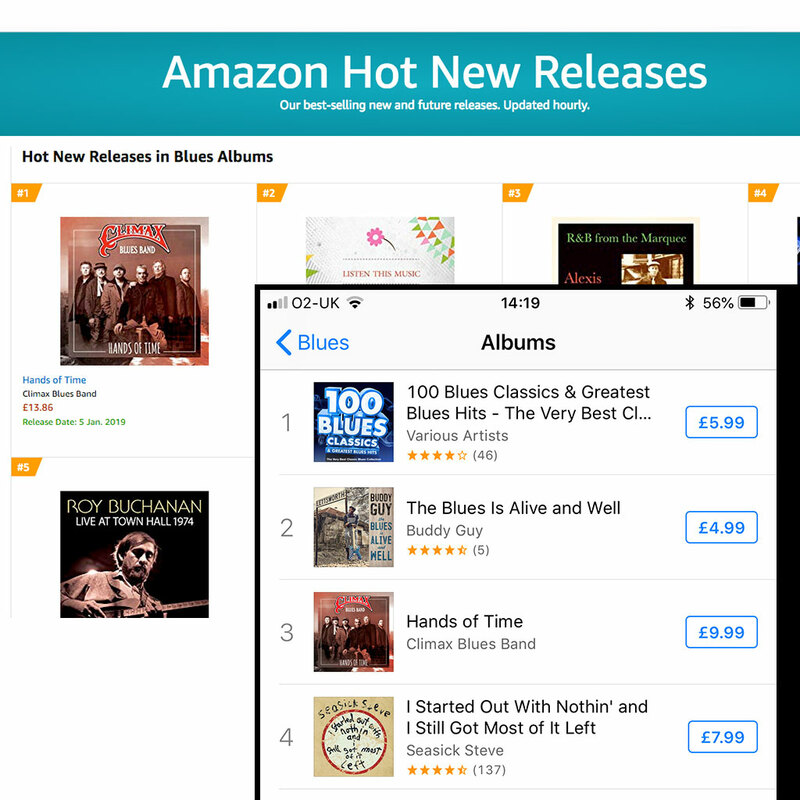 Climax Blues Band ‘Hands Of Time’ goes number 1 in the Amazon and number 3 on iTunes new releases chart! Please take a moment to listen to a special end of year “Thank You” to our fans, friends, supporters and promoters around the world. 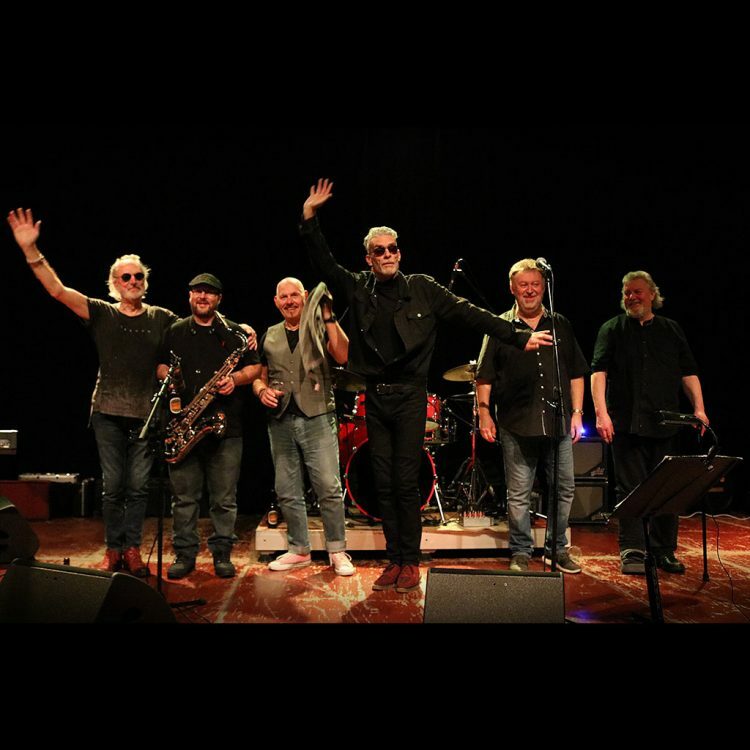 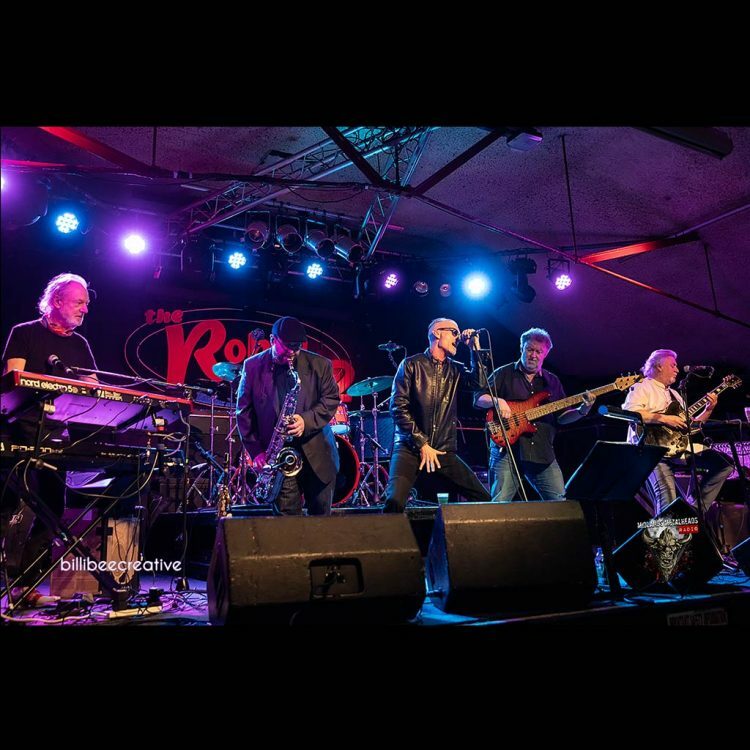 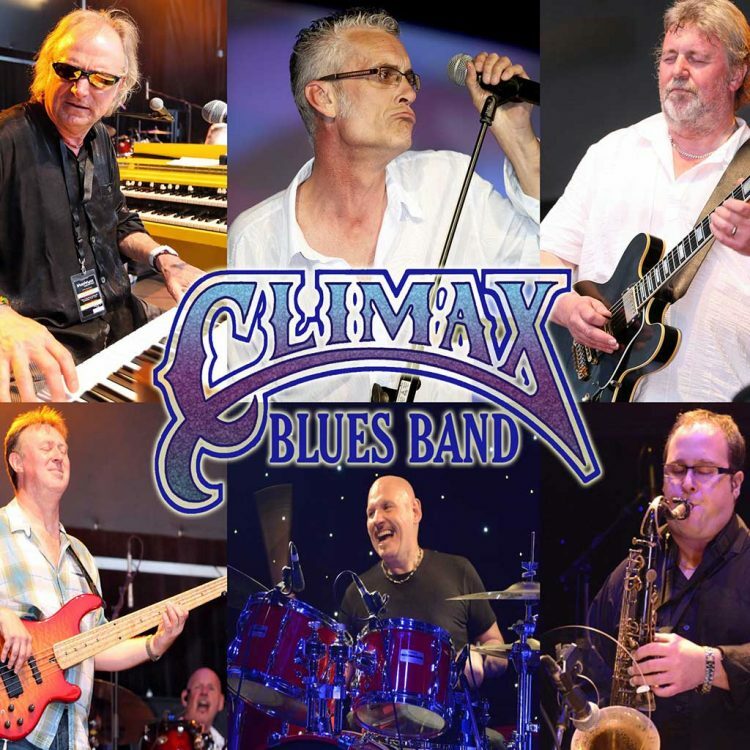 Climax Blues Band are delighted to announce further dates to their 2019 tour schedule that now runs from January to August 2019. 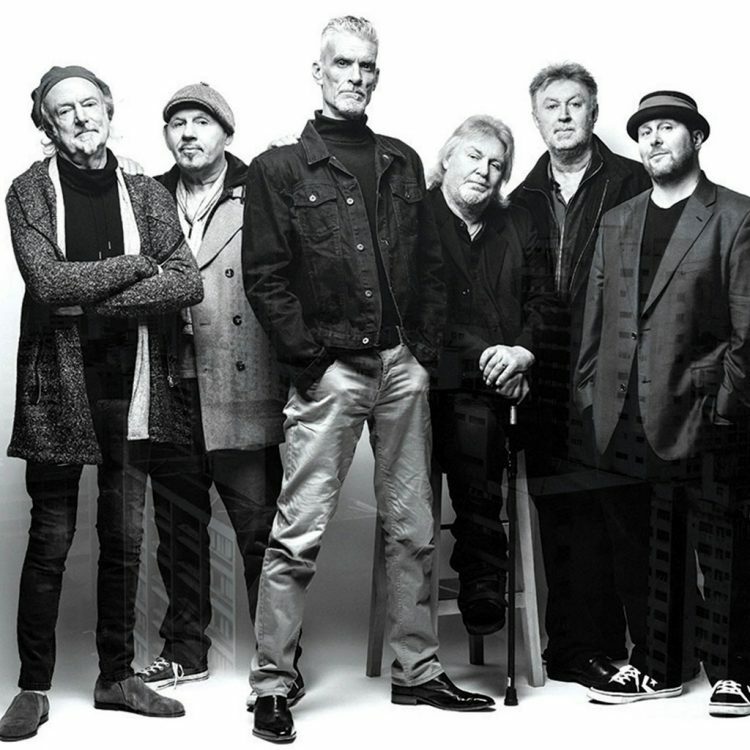 Climax Blues Band are delighted to confirm that they will be touring the UK in February and March, 2019. 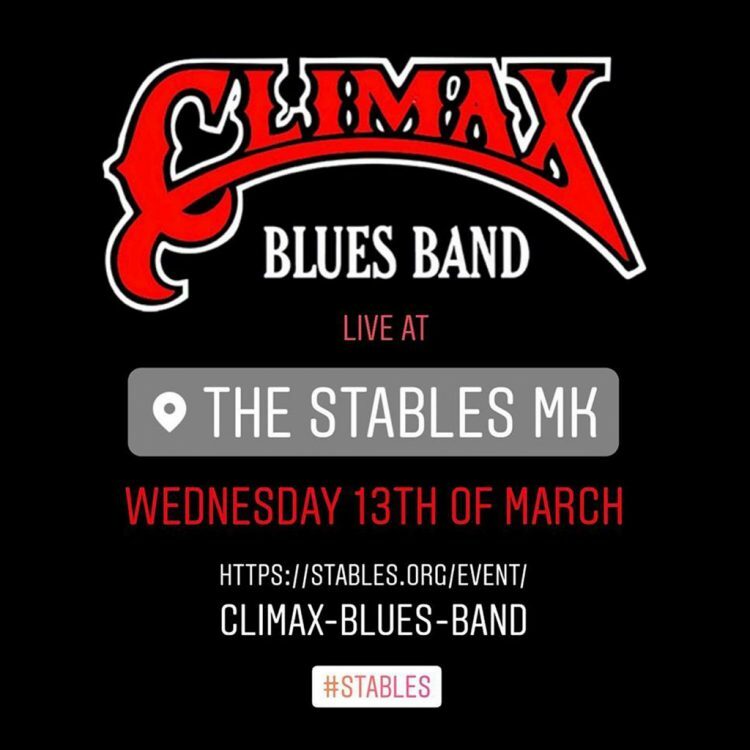 Look forward to seeing you! 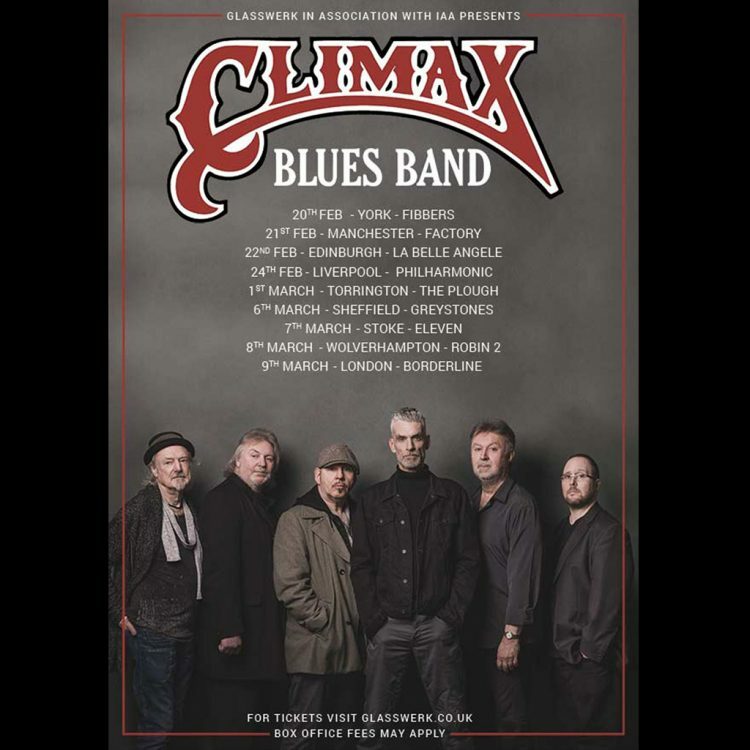 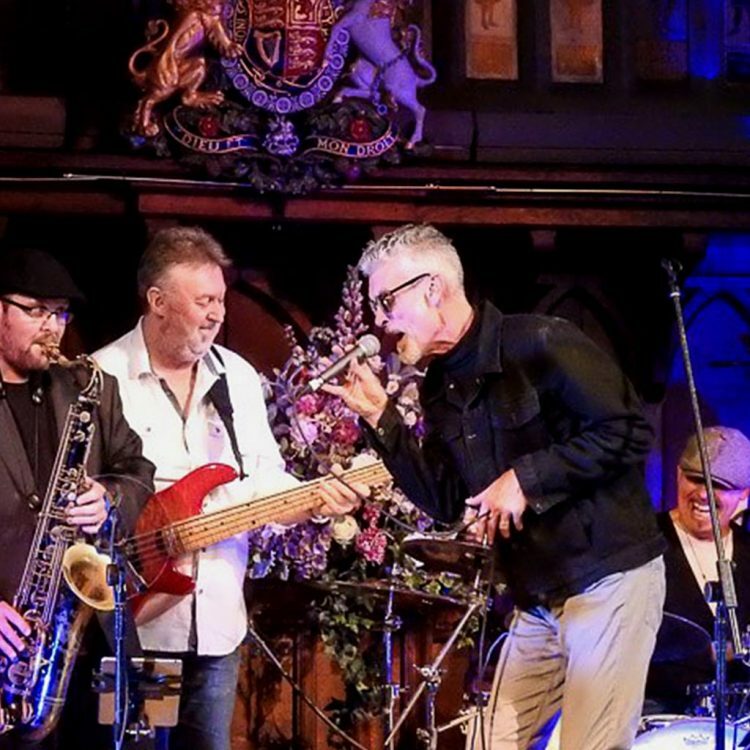 To coincide with the release of a new album of original material, Climax Blues Band are touring the UK in February and March, 2019. 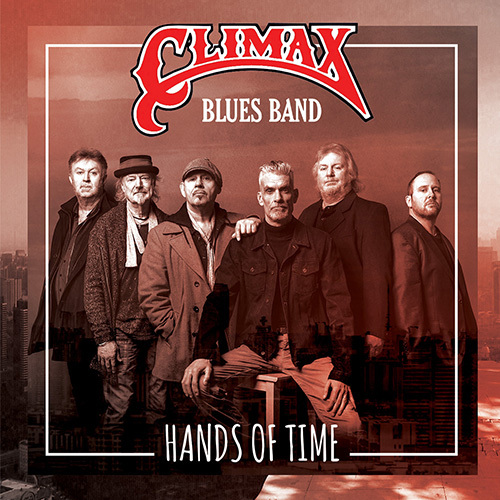 Climax Blues Band are pleased to announce the first dates of a 2019 European tour that so far includes Austria and Switzerland! 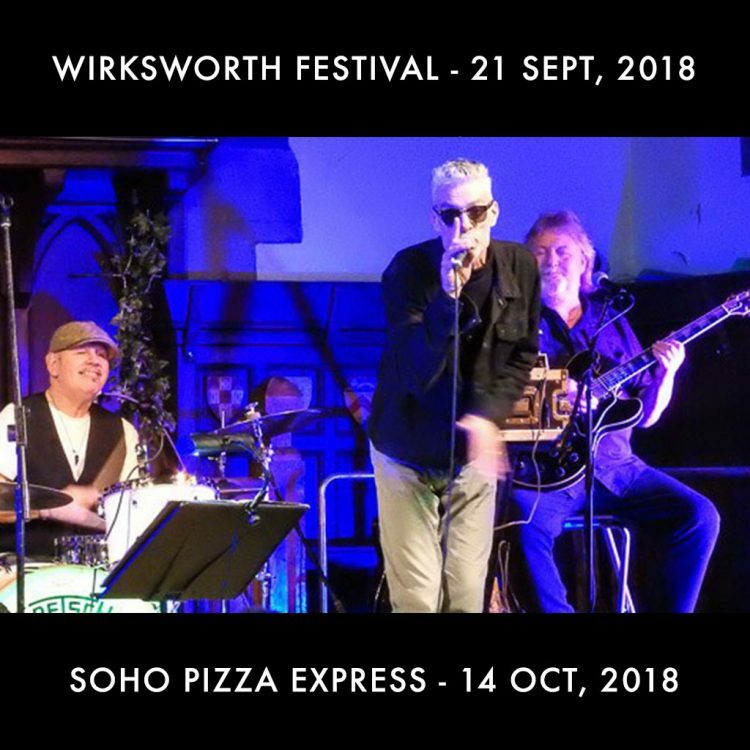 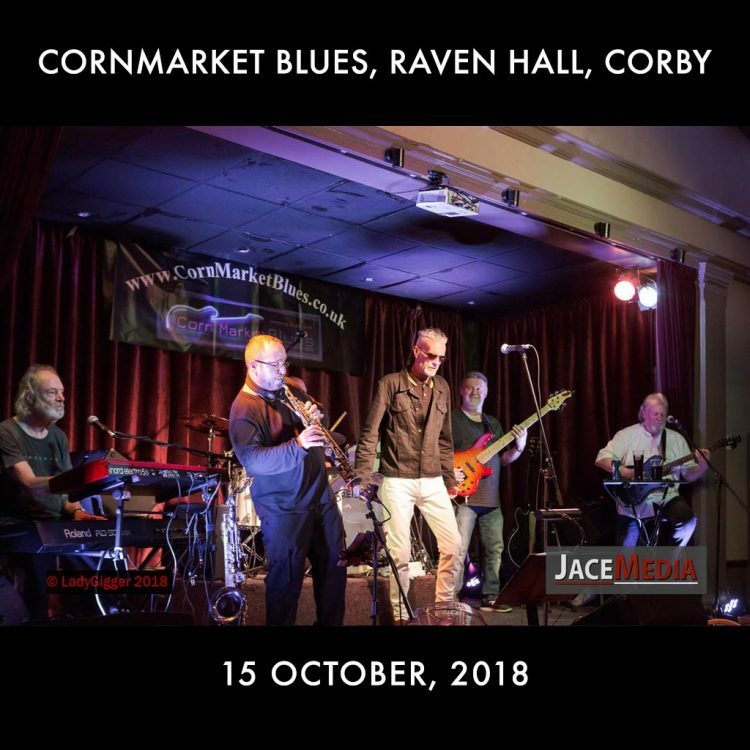 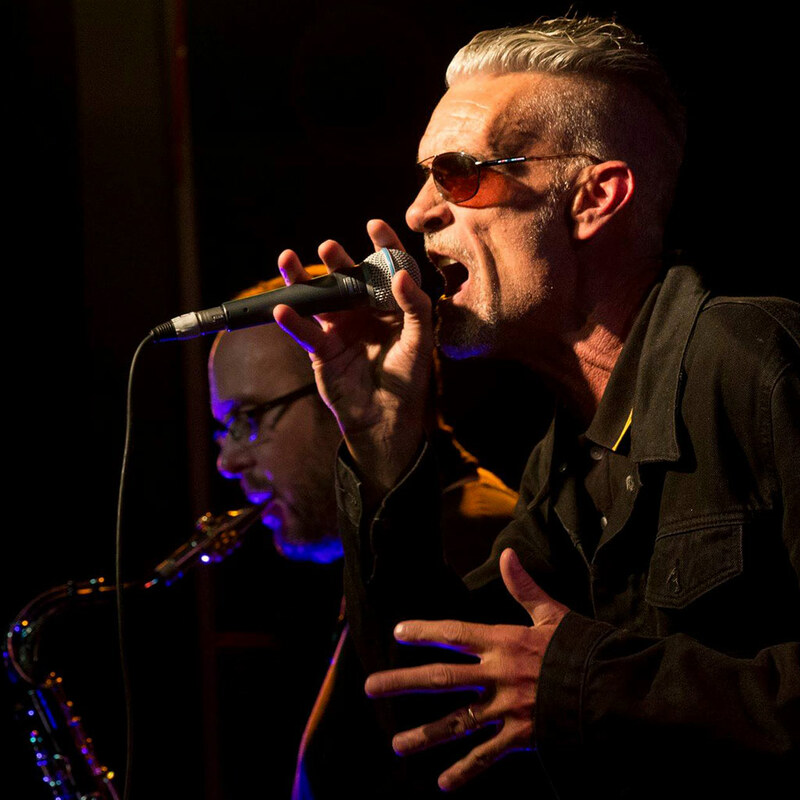 Welcome to CornMarket Blues for another night of classic blues and blues rock organised by promoters, Dave Morse and Richard Boyles. Climax Blues band are delighted to announce that they have been booked to play two UK gigs on their 50th anniversary tour.